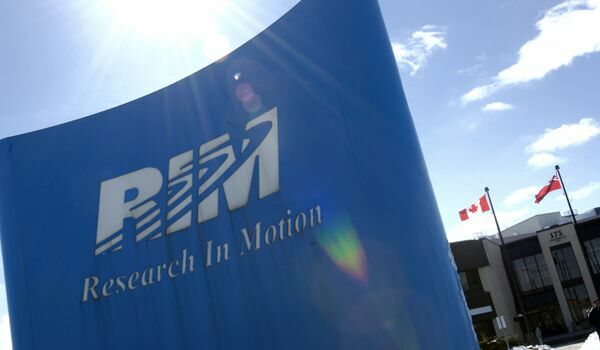 Is RIM’s Losing Streak Over in the US Market? Despite the global subscriber growth that RIM has continued to deliver, the stock market still hates the stock. And the biggest reason for this has been weak results in the all-important US market. BlackBerry products have simply taken too long to play catch-up. RIM has been losing American subscribers for a long string of quarters. But this losing streak may now be over. Comscore, a firm that publishes data on mobile phone use statistics, recently released results for January 2012. The data lines up nicely with a view that we published here on CrackBerry. The main difference is that Comscore's data is US-centric whereas our article focused on global market share. Comscore tells us that, as an OEM, RIM has 6.6% of mobile subscribers in the US market for the quarter ending January 2012. This is flat with the prior quarter, meaning that RIM is not losing market share as a vendor. To be clear, these numbers reflect all sales of cellular phones to people aged 13 and over in the US market. They count smartphones and dumb phones. They count everything. Since dumb phones are dying, I think we should be paying attention to this metric - not just overall smartphone growth. That said, when you look at the platform numbers, RIM is still losing share. Obviously this makes sense. There are plenty of manufacturers making Android handsets, and pretty much all of them are losing sales of former, proprietary OS handsets and replacing those sales with Android. RIM has 15.7% share of the US smartphone market as of the January-ended quarter, down from 17.7% in the prior quarter. I think the platform percentage numbers for RIM will continue to fall. That's what happens when other platforms are capturing dumb phone conversions at a faster pace than RIM. But when you measure actual phone sales, RIM is holding its ground now, even in the hyper-competitive US market. This suggests RIM has more than a fighting chance. As we said before, if RIM can position itself such that it controls more than 5% of the global cell phone market (not just smartphones), it can stand proud as the #4 mobile phone OEM on the planet. Once BlackBerry 10 hits the market later this year, we'll see if RIM can actually mount a significant recovery beyond just hanging onto its existing market share. Oh, and I thought I'd point out that Comscore is obviously able to tell the difference between a BlackBerry user and a MacOS Safari user, unlike Google Analytics (see this post from Kevin about how screwed up Google Analytics is). We know this error is Google's, but RIM hasn't done enough to push for a fix. Unacceptable. Find a better tactic, RIM. We're cheering you on all the way.